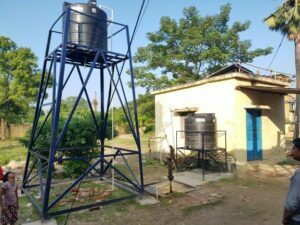 This innovative water cleansing, filtration and purification system, Community Water Tower, has been specifically designed for to provide safe drinking water to small communities (up to 100 people) in remote 3rd world nations at a very low cost without any compromisation on water quality. The solution is able to take the water from a source, may it be a well, creek, river of bore water and cleansed to be chemical, bacteria and virus free. With no reliance of external power source. The solution is long lasting, requires no power, reverse flushing, easily maintained by the local people and cost effective at less than 1 cent per gallon. 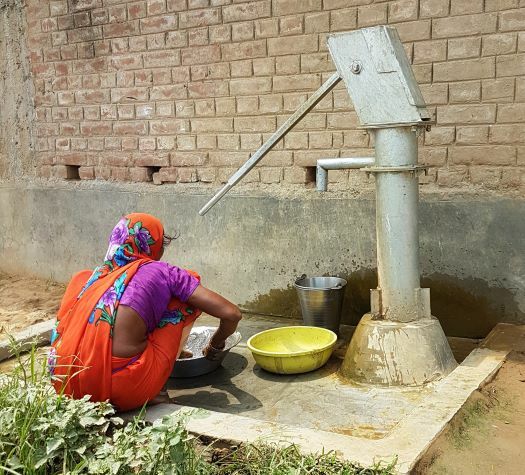 It has been embraced by Governments and Aid Organizations around the world to provide instantaneous indisputably safe drinking water in the hardest of conditions. 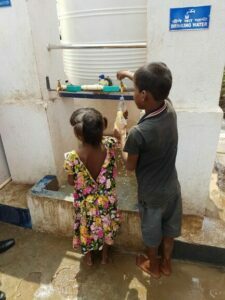 The risk of contracting water borne illness such as diarrhoea diseases, including Cholera, Gastroenteritis, Gastroenteritis, Campylobacteriosis, and other serious illnesses such as Guinea worm disease, Typhoid, and Dysentery increases significantly where clean water in not available. In countries where water quality is poor or non-existant, over 80% of deaths are related to access to clean water. Poor water quality and access to clean water has a direct impact to businesses and productivity. It is estimated that over 40 billion hours are lost every year just in accessing water. 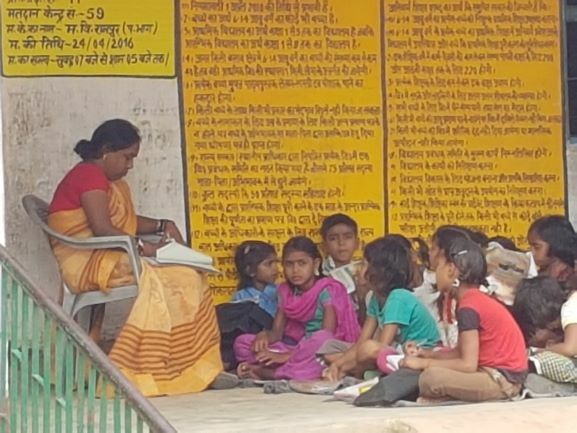 Education a known factor to moving people out of poverty is impacted. Over 500 million school days are lost each year. The cycle is has to be broken. 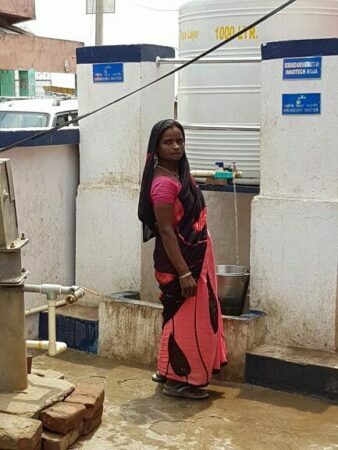 In countries where poor quality in low the average lifespan is over 20 years lower than in developed countries where this is access to safe drinking water. Hospitals are being over-crowed due to water borne diseases. From dysentery to dehydration to Typhoid to Cholera to hepatitis A. Many of these are preventable. Over 50% of hospital beds are filled with people with water related illness. More are preventable. Many of these diseases can be significantly reduced by some simple things. For example, washing hands in clean water. Water quality around the world is getting worse by the second. Not only our rivers and stream, also our underground water reserves. In many countries arsenic, iron and fluoride are more than 20 times the internally acceptable levels and not excluding the high level of bad bacteria and parasite. With more than 1 billion people globally using this water without treatment, this is a global issue without parallel. With SureAqua’s Community Water Tower there is affordable solution. 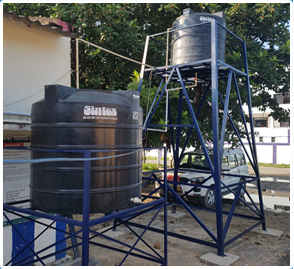 The Community Water Tower is a basic in concept, with 2 rain water tanks can be various sizes depending on the number of people it needs to supply, some piping and the SureAqua Filter & Purification Filters. Water is either hand pumped to the top water tank and the water under gravitation forces go through the filtration unit to remove bacteria, virus’s and parasites followed by chemical removal unit, purification unit. The towers can be either pre-fabricated tower or on roof-top he units. A typical installation takes 48 hours. 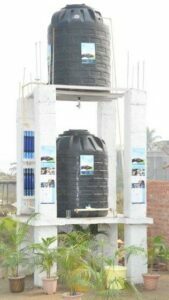 The Community Water Tower is a low maintenance water purification and filtration solution. It has been designed that for the filter to be back washed every week to ensure flow of water is consistent and the absorption and ionisation material replaced every 20,000 gallons of water, typically every 3-4 months. 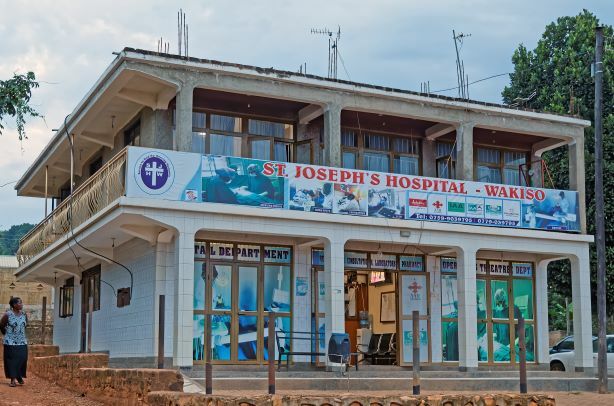 Our current modus operandi is to, source local material, engaged the local people to prepare the site, build the towers and assemble the system and do the daily operation activities. 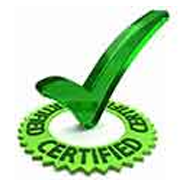 SureAqua would would do the regular monitoring and maintenance. 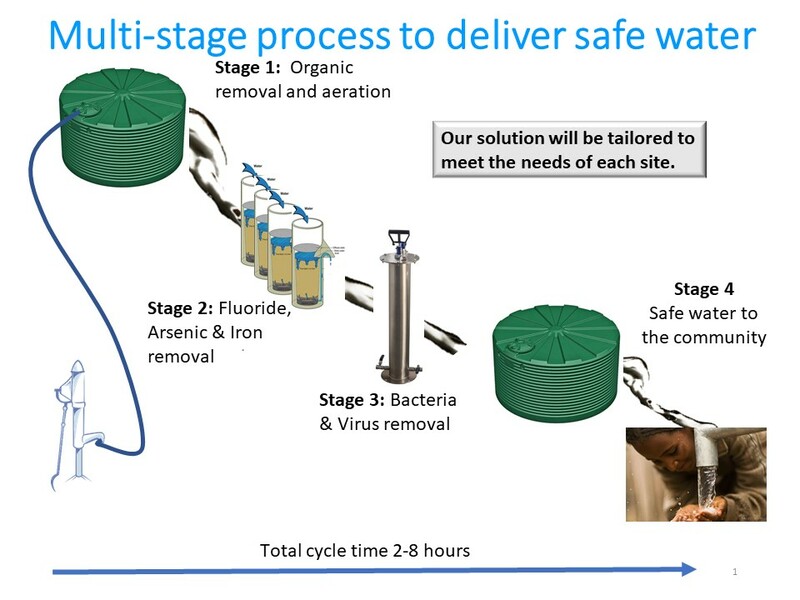 SureAqua has adopted a multi-stage process to filter and purify the contaminated water; Ultra-filtration, Ionisation and absorption. This process effectively removing 99.99% of organic products, giardia and cryptosporidium and other bacteria, viruses, and chemicals. The principal of ionisation and absorption, a process involving the attraction of negatively-charged contaminant ions to the positively-charged activated material compound. Organic compounds are removed by adsorption and residual disinfectants such as chlorine and chloramines are removed by ionistaion. The final set is the removal of bacteria and viruses using a filtration membrane of 0.01 microns. Over 50 times small than the smallest bacteria. SureAqua portable water pura-filters, Community Water Tower, have been thoroughly tested around the globe, including Australia, US, India, and Malaysia, and have been approved for use by governments and aid agencies around the world. This means you can be assured of the quality of your drinking water when using our products, wherever you are and whatever the water source. SureAqua Aqua Mini-Water-Tower is an extremely effective, lifesaving, low-cost solution to provide bacteria-free, virus free, chemical free* safe drinking water for your family and you. Not only, a low-cost device, it is also easy to use and maintain. 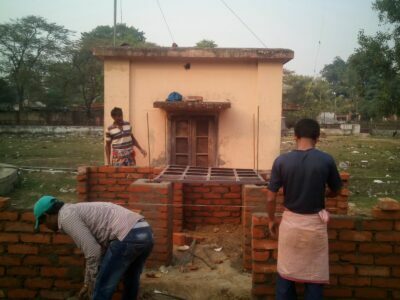 The Community-Water-Tower can be assemble and operational is 48 hours once it arrives on site. All items are prefabricated and all is required to connect. The SureAqua product, Community-Water-Tower has a long lifespan of up to 10 years ability to produce 10,000’s of gallons/clean safe bacteria, virus and chemical free drinking water. The cost per litre is less than $0.01c per gallon of water when used over long periods of time. A typical cost per person is $20 per year. * Does not remove extremely concentrations of chemicals. For example, spills from a chemical plant or run-off from a garbage tip.